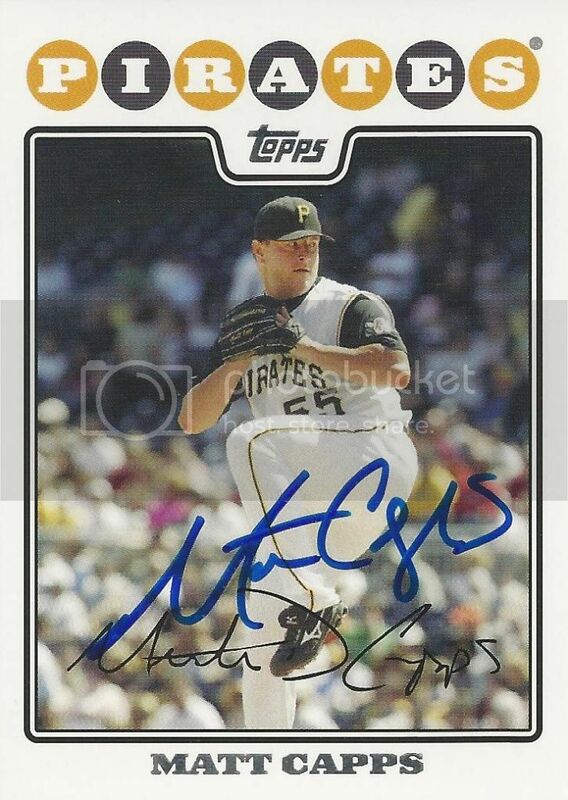 Former Pittsburgh Pirates closer, Matt Capps signed a card for our set. Matt was selected to play in the 2010 All-Star game while he was a member of the Washington Nationals. Matt's last big league appearance came in 2012 with the Twins. I remember Matt best for being one of those cheap closers you could pick up in the late rounds for your fantasy baseball team.